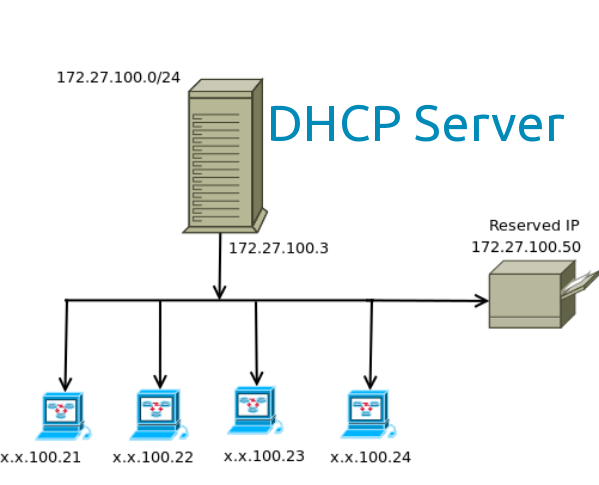 How many users can supported by Linux based DHCP server?I want confiure it for 400-500 users. Will it work for me? And Can I use two gateway to access internet? Or do I need to take additional action to avoid autostart at reboot ?